We’re looking for positive and outgoing personalities with a crave for social interaction. 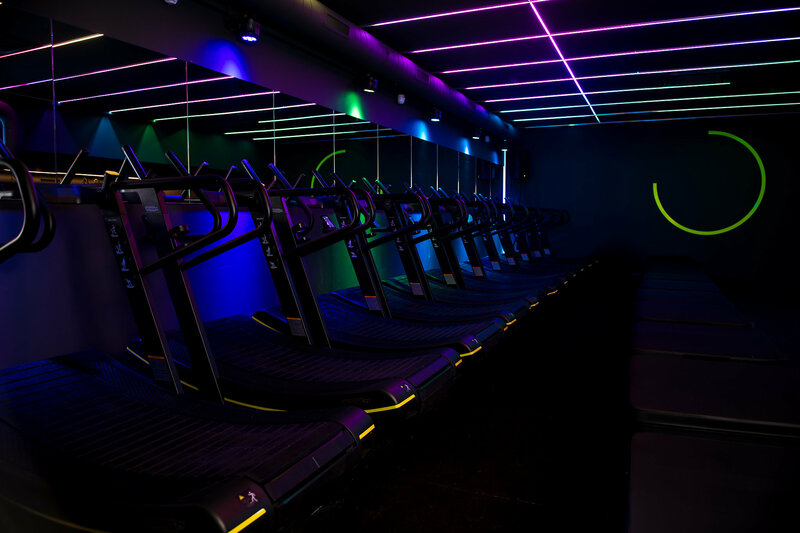 HIGH STUDIOS is a strength and cardio interval fitness experience designed to help your body burn up to 1.000 calories. We offer 40+, beats-driven classes per week for all levels, shapes, and sizes. Without boasting, we dare say we’re the hottest workout in town. And this just might be your lucky day, because we’re hiring! Don’t miss this chance to work in a team-oriented, supportive, and – quite literally – booming environment. …passionate, service-oriented, super social and motivated go-getters with a passion for fitness and our brand. As a HIGH STUDIOS Front Desk team member, you’ll be the first line of contact for HIGH STUDIOS members. You’ll provide them with high-level service in whatever question they have, be it class selection, package/membership questions, protein-shake orders or just the need for a heart-felt ‘well done!’.